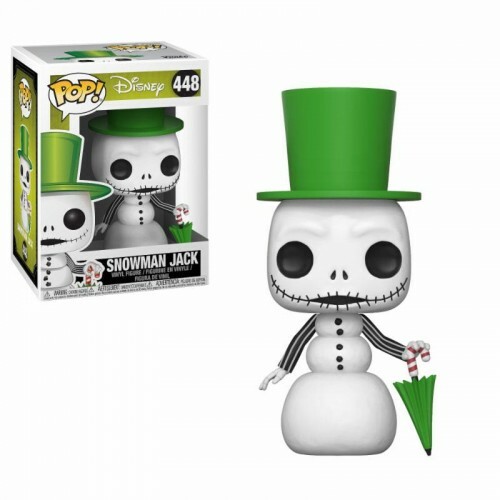 Snowman Jack adorable Pop! Vinyl! This POP! stands around 9.5cm tall. Packed in an illustrated window box. Part of the new 25th Anniversary Range for 2018!